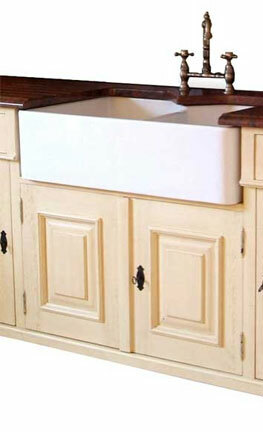 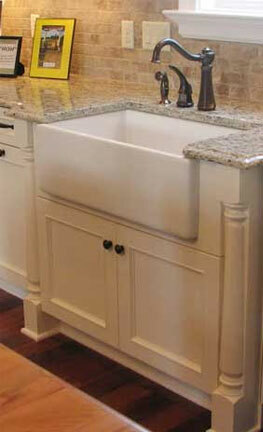 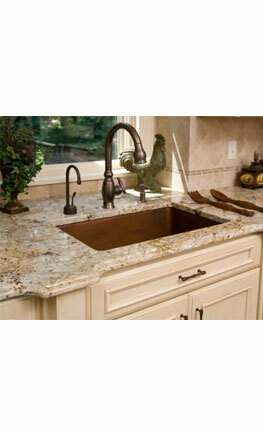 While we don’t currently sell countertops and sinks we will help you select and order the countertop of your choice. 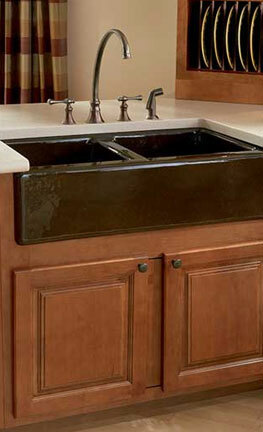 We work with many local suppliers of granite, quartz, marble, corian, butcher block and laminate countertops and have many samples on hand. 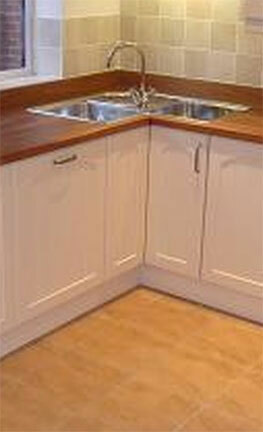 We’re not finished until your itchen is.